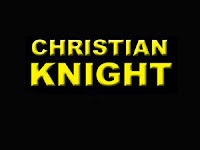 We here at Christian Knight are proud to present a collection of artists, singers and Christian music pioneers who have gone on to glory; We remember their lives and their legacies. "I Remember You" perhaps one of his last vocal recordings. 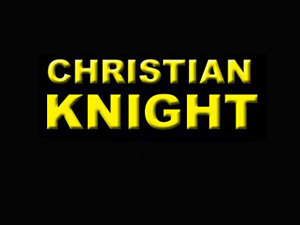 We here at Christian Knight would like to take out time to thank everyone for their support throughout the years and helping to keep us going with your prayers and contributions. 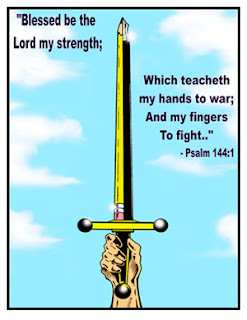 We ask that you continue to pray for us to continue this work, using the talents and gifts God has given to publish Christian comics, distribute and promote Christian artists and writers and encourage our online followers throughout the world. 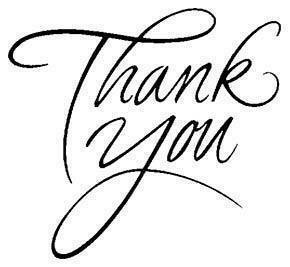 Thank you again for your support and may God’s blessings and favor be upon your life today. 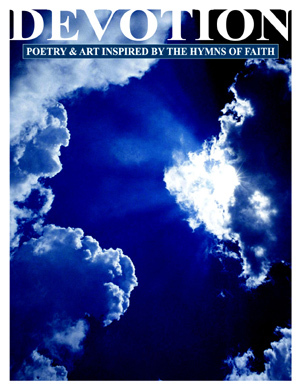 FROM THE INTRODUCTION: "We started this special collection of poetry based on the hymns of faith determined to combine the rich, spiritual heritage of the hymns with contemporary settings, people and events into a series of poems that would find hope in hopelessness, strength in weakness and love in the unlovable. Inspired years ago to do an ode to the hymns after attending a church worship service, we began to view them not only as songs but as poetry, realizing how fascinating they truly are. "It is songs like "At The Cross", "I Surrender All", "Just A Closer Walk With Thee" and "Amazing Grace" in which we pay tribute in this collection. You'll notice the change in song titles and the rearrangement of them in a different perspective. We even incorporated some lines from the hymns within the poems themselves as hints to the messages being conveyed. So, you have a greater explanation to most of what we have done. It's not always good to reveal too much of one's artwork to an audience at hand but its always helpful when presenting a new idea that otherwise would only cause others to scratch their heads. It was both exciting and rewarding digging deep into the foundations to which Contemporary Christian music and the world owes a debt. Christian Knight is proud to present the poster: The Artist’s Sword featuring Psalm 144:1. This poster is intended to bring encouragement and inspiration to the Christian artist or writer. To serve as motivation also to the cause of Christ and to use the talents He has blessed us with to perform His good work. 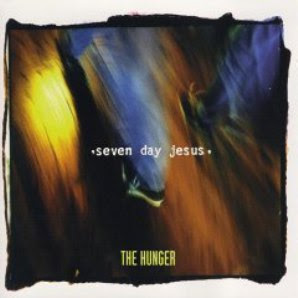 This verse is paraphrased in their song "Four Seven", which appears as a hidden track on the CD release of their self-titled album. 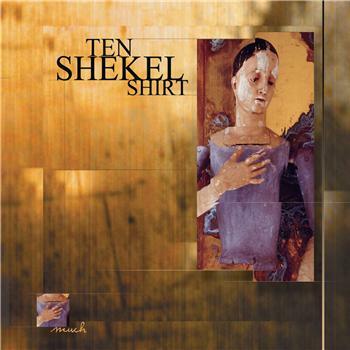 Ten Shekel Shirt is a Christian rock band based in New Haven, CT. The band was founded by Lamont Hiebert, and currently consists of Hiebert along with Jonny Rodgers, Colin Meyer and Tim Sway. 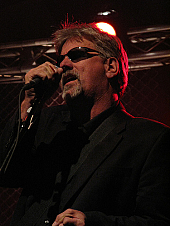 In 2000, Hiebert wrote, recorded and co-produced the album Much. Before releasing the album Hiebert recruited Austin Morrison (drums) and Tommy Lee (bass) to fill out the band. 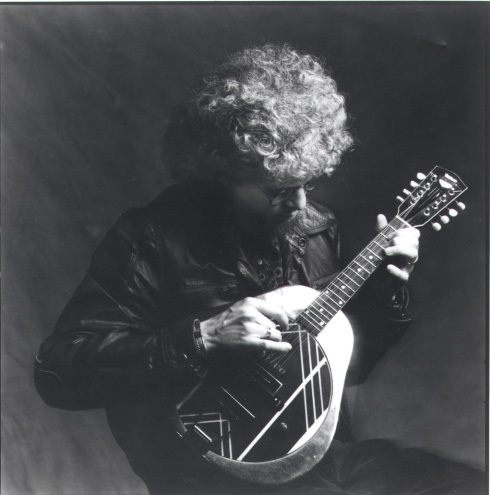 The independent release of that album sparked the attention of Integrity Music who then signed Hiebert. 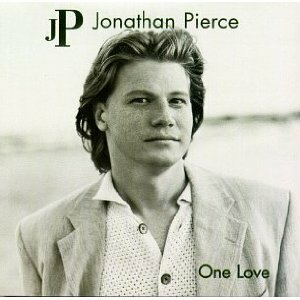 Much sold 130,000 units, was nominated for a Dove Award and featured the #1 hit "Ocean". Aileen Nicole Coleman-Mullen (born January 3, 1964) is an award-winning singer, songwriter, and choreographer. She was born and raised in Cincinnati, Ohio. She recorded her first solo album, Don’t Let Me Go, in 1991 with the independent label Frontline Records. 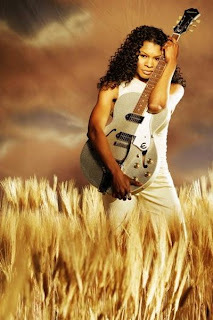 Mullen continued her singing-songwriting-choreography career in the 1990s, singing backup for Michael W. Smith and the Newsboys, writing for Jaci Velasquez, and working as a dancer/choreographer with Amy Grant. She also provided backup vocals for the music video at the end of the VeggieTales program, Larry-Boy and the Fib from Outer Space! and the opening of the VeggieTales presentation, Larry-Boy and the Rumor Weed. She was signed to Word Records in 1998 by VP of A&R Brent Bourgeois. Her fourth album, Talk About It, was certified gold for sales in excess of 500,000 copies on April 15, 2008. 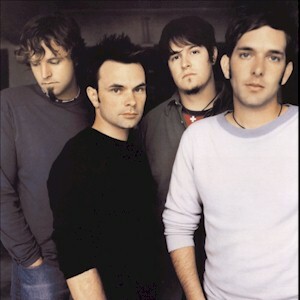 The group's debut self-titled album was released in 1993; since then, they have been recognized as one of the top Contemporary Christian music bands in the United States. 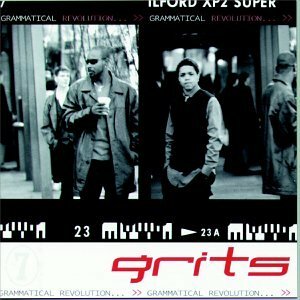 In 2003, they released their ninth album, 24 - a compilation of their 24 consecutive No. 1 radio singles. 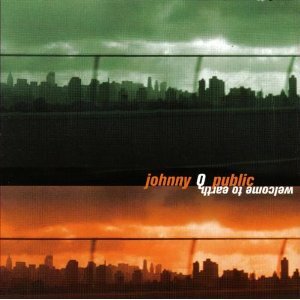 To this date, no band in any genre has matched this record. As of 2006 the girls have 27 No. 1 radio singles. Point of Grace got its start at Ouachita Baptist University in Arkadelphia, Arkansas. Denise Masters, Terry Lang and Heather Floyd, who knew each other from Norman, Oklahoma, coincidentally found themselves at OBU, and naturally got involved in music. They sang in a vocal group called 'The Ouachitones,' which was made up of 14 girls. 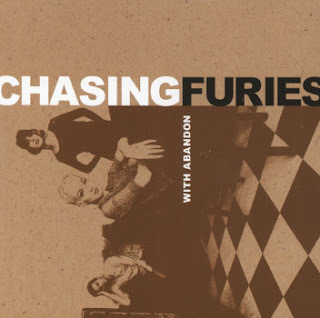 Within the group, the girls formed a trio, and after a sound check for a Ouachitones performance, the girls were singing a cappella when they were told by an onlooker that they should do something together. Shelley Phillips had come from Little Rock, Arkansas to OBU with a scholarship in vocal performance. She sang in a group called the Praise Singers, made up of four girls and four guys and they traveled around the country performing concerts. She became friends with Terry and Heather through Denise, who was her roommate and sister in the social club Chi Delta. After Heather, Terry and Denise made plans to form a trio and sing together over the summer, Denise went back to her dorm room and excitedly told Shelley about their summer plans. After Shelley suggested that the trio became a quartet, it seemed to be the perfect fit. They called themselves Say So, taken after Psalm 107:2 where it says, "Let the redeemed of the Lord say so." It truly was a do-it-yourself project, and group's tasks were delegated amongst themselves according to each one's best ability. Heather took care of publicity and album sales, Terry took care of the money, Shelley was in charge of booking and Denise was in charge of all their music. Before their performances, they were the ones who would haul their equipment onstage and set it up. They developed quite a following that summer, and spent the remainder of the year singing every weekend. 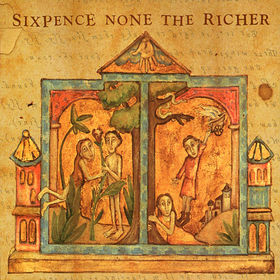 After many fan requests, they recorded an independent album, and became favorites in the South and Midwest. Despite not seeing a reason to pursue a major record deal, the girls, encouraged by their family members attended the 1992 Music in the Rockies Christian Artists Seminar in Estes Park, Colorado. They wowed the crowd and the judges when they performed "He's The Best Thing" and wound up winning the Overall Grand Prize in the Group competition. The girls found that, after their performance, there was major record label interest, and by prayerful decision, the group decided to sign with Word Records. They then moved to Nashville to start work on what would become their self-titled debut album. Twila Paris Wright (born December 28, 1958(1958-12-28) in Fort Worth, Texas) is a Contemporary Christian Music songwriter, author, vocalist and pianist. 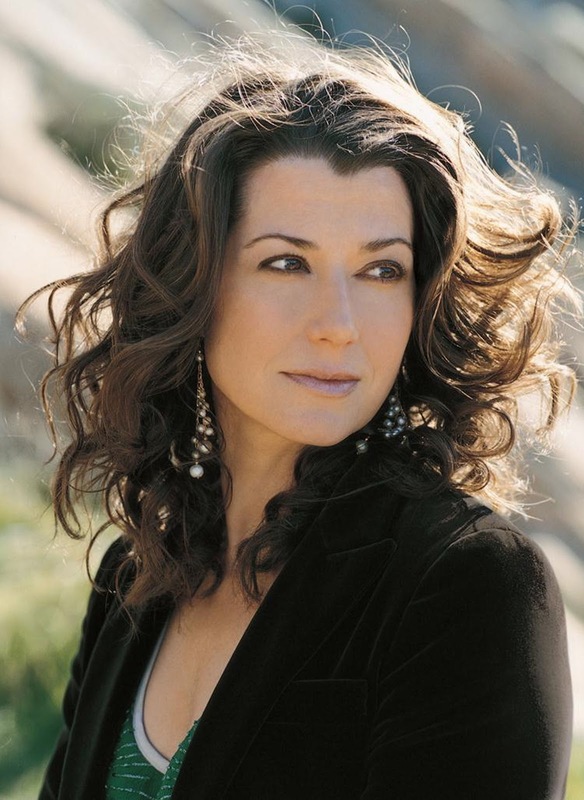 Amy Lee Grant (born November 25, 1960) is an American singer-songwriter, musician, author, media personality and actress, best known for her Christian music. She has been referred to as "The Queen of Christian Pop". 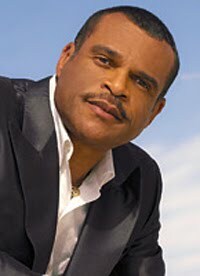 As of 2009, Grant remains the best-selling contemporary Christian music singer ever, having sold over 30 million units worldwide. Grant made her debut as a teenager, and gained fame in Christian music during the 1980s with such hits as "Father's Eyes," "El Shaddai", and "Angels". In 1986, she scored her first number one charting Billboard Hot 100 hit song in a duet with Peter Cetera The Next Time I Fall. During the 1980s and 1990s, she became one of the first gospel artists to cross over into mainstream pop on the heels of her successful albums Unguarded and Heart in Motion, the latter of which included the number-one single "Baby Baby." 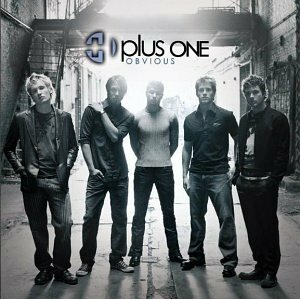 The remarkable group known as Plus One burst into the music world as a hot boy band with a twist -- the twist being a Christian message mixed in with the teen idol good looks and smooth vocal harmonies. Gabe Combs, Jeremy Mhire, Nathan Walters, Jason Perry, and Nate Cole make up Plus One. Each member is from a different location in the United States and was selected from tons of talented competitors. The group worked with producer and songwriter David Forster, who has won more than a dozen Grammy Awards during his career and is the chairman for Atlantic/143 Records. Other big names on the production team were Eric Foster White, Buster & Shavoni, Chris Farren, and Bradley Spalter. 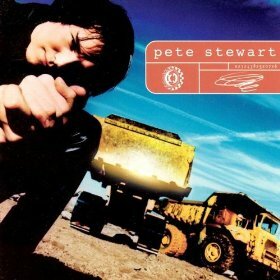 Pete Stewart CD - Available Now! 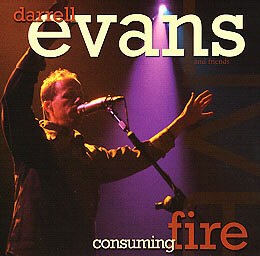 Consuming Fire is a live Christian worship music album by Darrell Evans and friends released in April 2004. 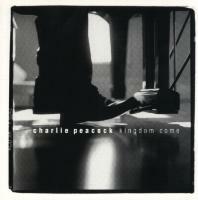 It was recorded at World Revival Church in Kansas City, MO and Trinity Church in Amarillo, TX. 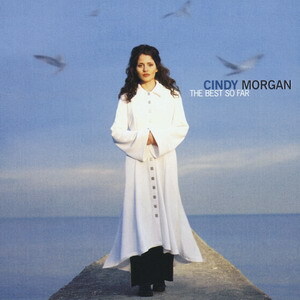 The Best So Far is the sixth album from Contemporary Christian music singer Cindy Morgan. This greatest hits collects tracks from her first five albums. All songs written by Morgan, except where noted. Keith Gordon Green (October 21, 1953 – July 28, 1982) was an American gospel singer, songwriter, musician, and Contemporary Christian Music artist originally from Sheepshead Bay, Brooklyn, New York. Beyond his music, Green is best known for his strong devotion to Christian evangelism and challenging others to the same. Often considered controversial for his frequently confrontational lyrics and spoken messages, some notable songs written by Green and/or his wife, Melody Green, include "Your Love Broke Through," "You Put This Love In My Heart," and "Asleep In The Light." Green is also known for numerous popular modern hymns, including "O Lord, You're Beautiful" and "There Is A Redeemer." 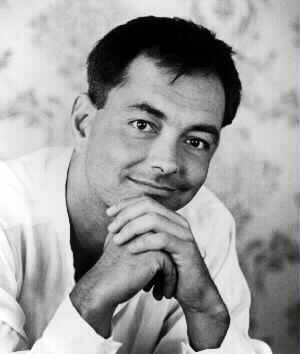 In 1975, the Greens began an outreach program in the suburbs of Los Angeles, California, in the San Fernando Valley. Purchasing the home next door to their own and renting an additional five in the same neighborhood, Keith and Melody provided a environment of Christian teaching for a group of young adults, the majority of whom were of college age. Much to the consternation of neighbors, those living in the Green's homes included former drug addicts, the homeless and even some prostitutes who had been referred to the Greens by other ministries and shelters. In 1977, the Greens outreach was officially named Last Days Ministries. 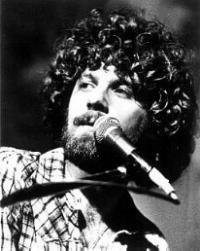 Keith Green's initial tone of ministry was largely influenced by Leonard Ravenhill, who pointed Keith to Charles Finney, a nineteenth century revivalist preacher who preached the law of God to provoke conviction in his hearers. During his concerts he would often exhort his listeners to repent and commit themselves more wholly to following Christ. 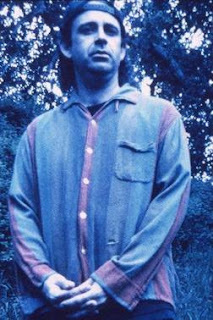 Green later softened his approach, and this transition is evident in his music beginning with So You Wanna Go Back To Egypt in 1980. He described the changes he went through in his next-to-last article for the Last Days Magazine. On the 25th anniversary of Keith Greens death, his wife Melody has expanded and updated her husbands biography with many added stories and insights, never before published photos, extra selections from Keiths private journals, and glimpses into Melodys season of grieving and raising their two surviving children on her own. We have updated our commission rates. We have researched and checked the regular prices and did comparisons to others so the prices we have listed are fairly reasonable. While others charge $200 for a cell shaded picture, not including the additional characters, we have made our prices affordable for the work involved. Some commissions are expensive because once you get a copy of your commissioned work, you can do what ever you want to it, make different prints for example. Artwork will be on 11 X 14 Glossy Paper and 1 CD-ROM that will include the illustration at 200-300DPI [about 3000+ pixels] for larger printing, you can make it to a poster if you like and it won't even lose quality and turn around time is approximately 2-4 weeks for most commissions and depending on workload. Commission art can consist of Comic Book Characters, Bible Characters, etc. with a child or person’s name, personalized message or bible verse. We ONLY to accept Paypal and will start the commission as soon as we receive a payment. Do not pay us unless we confirmed that we will do your commission. Once a commission work is in the final drafts, you will be emailed a low-resolution image as proof and kept in contact concerning the progress by email or phone. Payments that are received first will obviously have the handicap of getting their commission first. We work in a "1st come, 1st serve" basis. 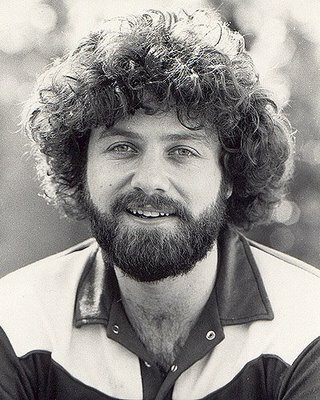 Singer/songwriter, Charlie Peacock, who co-wrote Amy Grant's huge hit "Every Heartbeat." 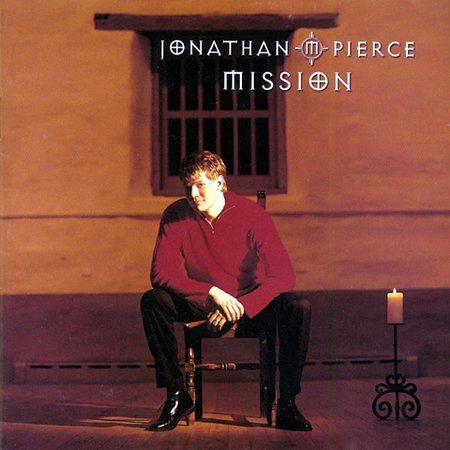 has crafted another Christian music classic. This album includes: Cheer Up Church * Don't Be Afraid * Genius in the Details * Is the Brightness Still in Me * Kingdom Come * The Night Won't Last Forever * Only You * Sacrifice of Love * What Do We Do * Wouldn't It Be Strange. Taking its inspiration from Oswald Chamber's classic daily devotional of the same name, My Utmost for His Highest is a collaboration of many of the top names in Christian music, each performing songs that pertain to a certain day from Chamber's devotional. Lest you think of this as merely a fantastic marketing ploy to sell more copies of Chamber's book, the depth of honesty and chronicling of spiritual truth contained in this album are unparalleled. Some songs come closer than others in relating to Oswald's point each day. Steven Curtis Chapman nails it on the head with "Sometimes He Comes in the Clouds," when he sings, "Sometimes His face cannot be found/Sometimes the sky is dark and gray/But some things can only be known/And sometimes our faith can only grow when we can't see/So, sometimes He comes in the clouds." 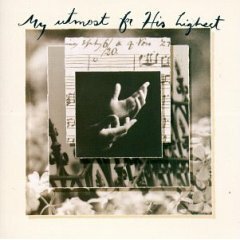 Acknowledging that God sees and works in us where we can't even see, Sandi Patty scores with "God of All of Me," in which she confesses "Lord, in my soul, in secret parts of me/There are places in my heart that only You can reach/Brighter shines my hope than the morning light/Deeper is my stain of sin than any dark of night." Twila Paris also connects with "Where He Leads Me" where she acknowledges our need to be receptive to God's call on all of our lives. Other great performances are turned in by Amy Grant on "Lover of My Soul," Gary Chapman on "Man After Your Own Heart," Cindy Morgan on "You'll Be There," and Bryan Duncan on "A Heart Like Mine." -- Mark A. Smeby (c) 1995 CCM Communications, Inc.